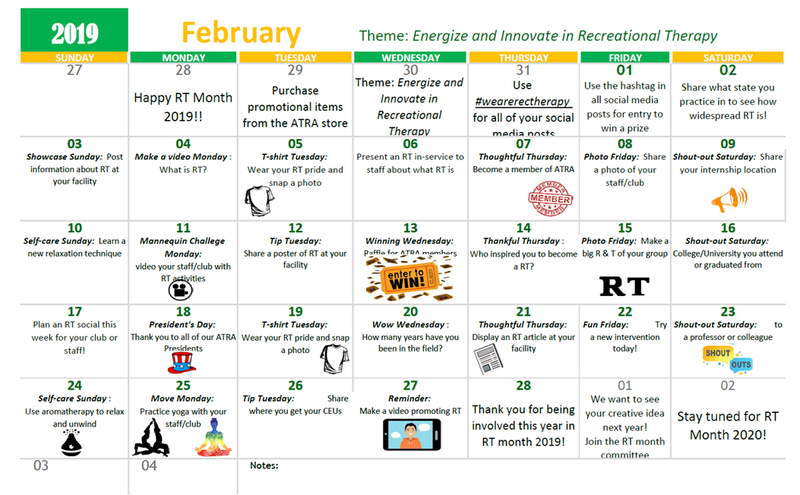 Check Out What We Have Going on For RT Month! This is great! Thanks for the motivation! !